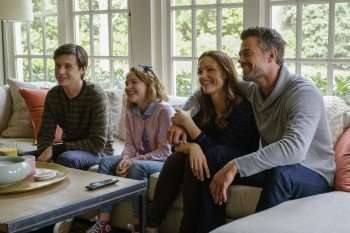 Love, Simon starring Nick Robinson, Josh Duhamel, and Jennifer Garner, opens in now playing in theaters. Red Sparrow hits theaters on Friday. 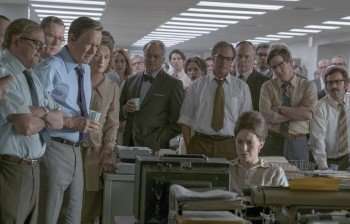 The Post opens in limited release on December 22, and it will open nationwide in the new year. The Greatest Showman opens in theaters on December 20.